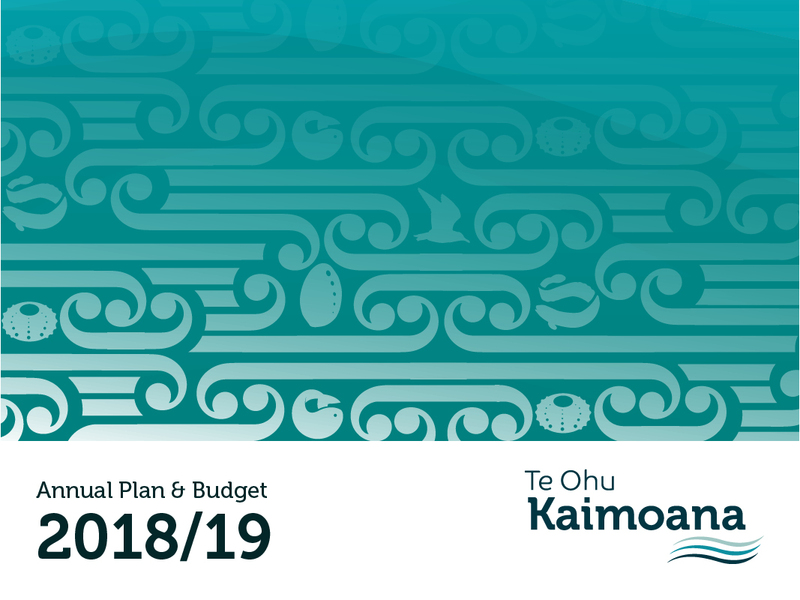 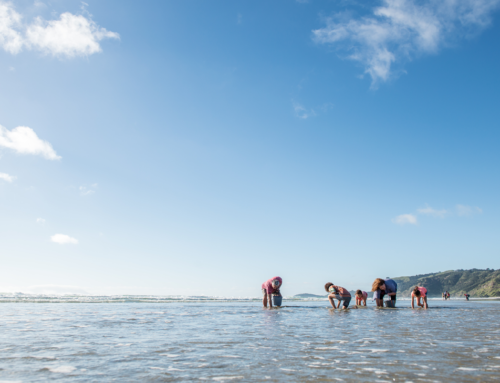 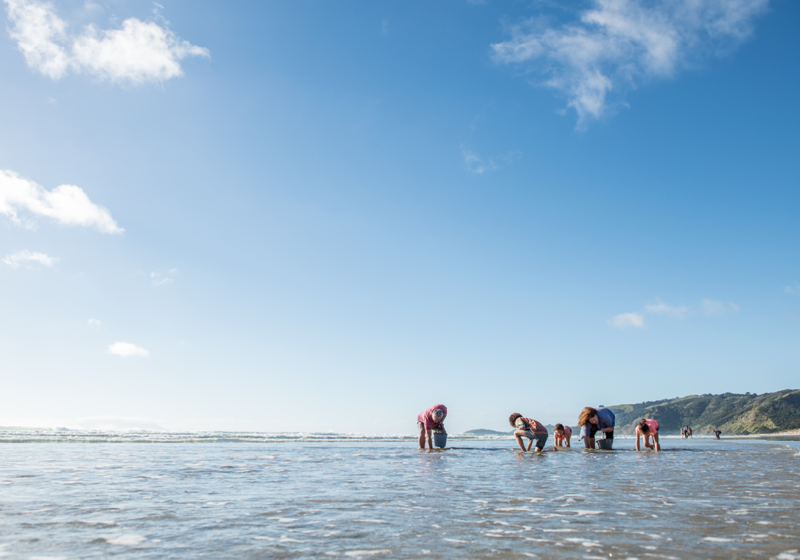 Te Ohu Kaimoana is pleased to present the Annual Report for the financial year ending 30 September 2018. 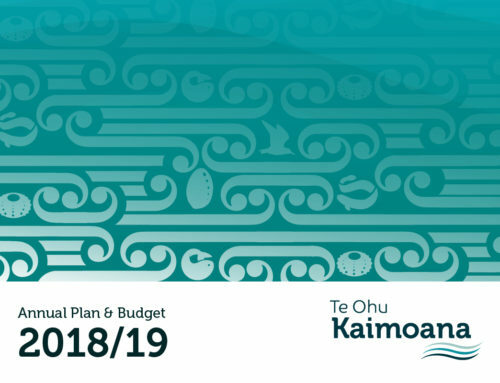 Physical reports are being mailed to Mandated Iwi Organisations and Asset Holding Companies today and will be arriving this week. 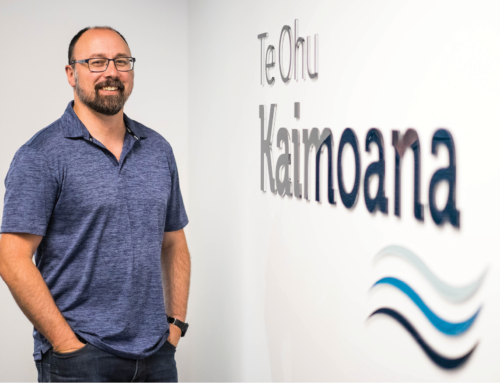 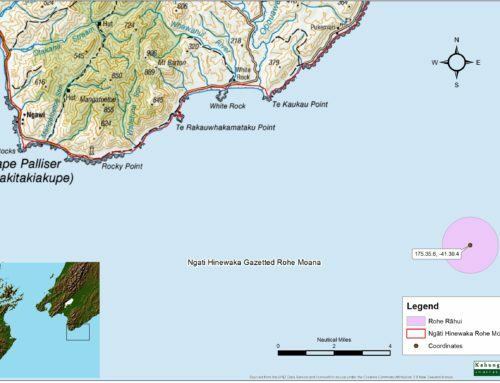 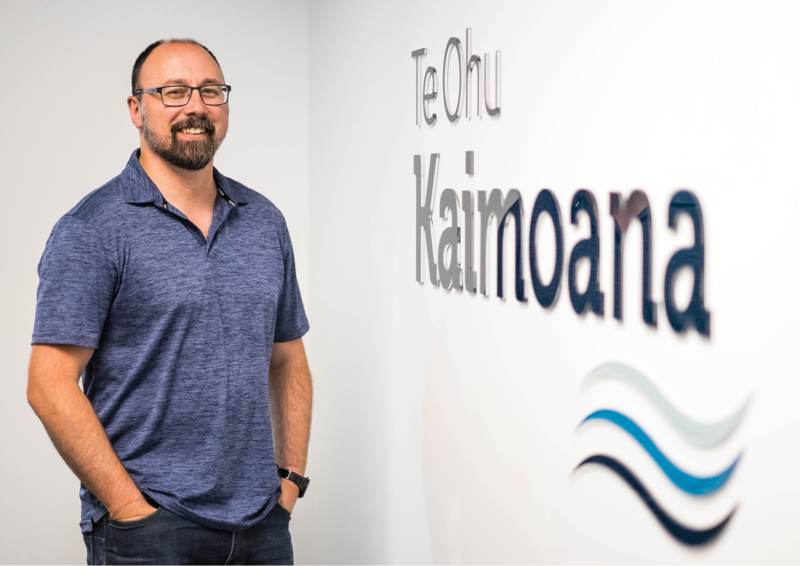 Te Ohu Kaimoana Chief Executive Dion Tuuta will be available to meet with Iwi during February and March to discuss the contents of the report and any issues Mandated Iwi Organisations would like to raise. 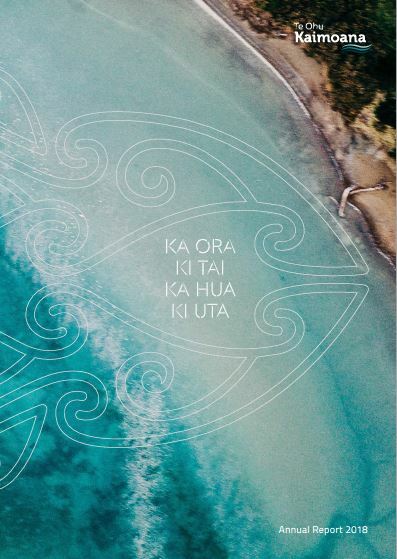 Please contact Charlie Mackey at: charlie.mackey@teohu.maori.nz to arrange a time. 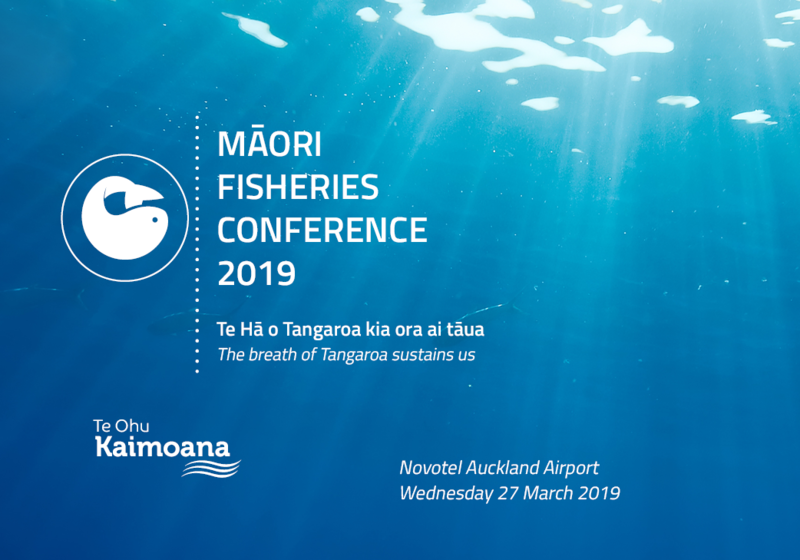 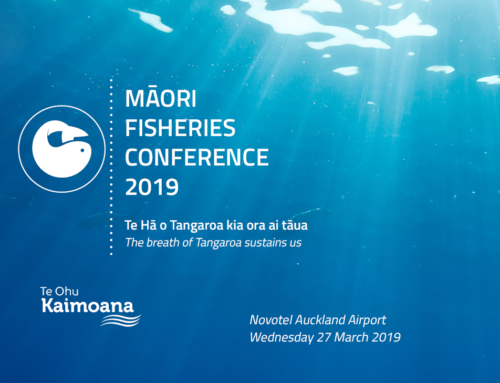 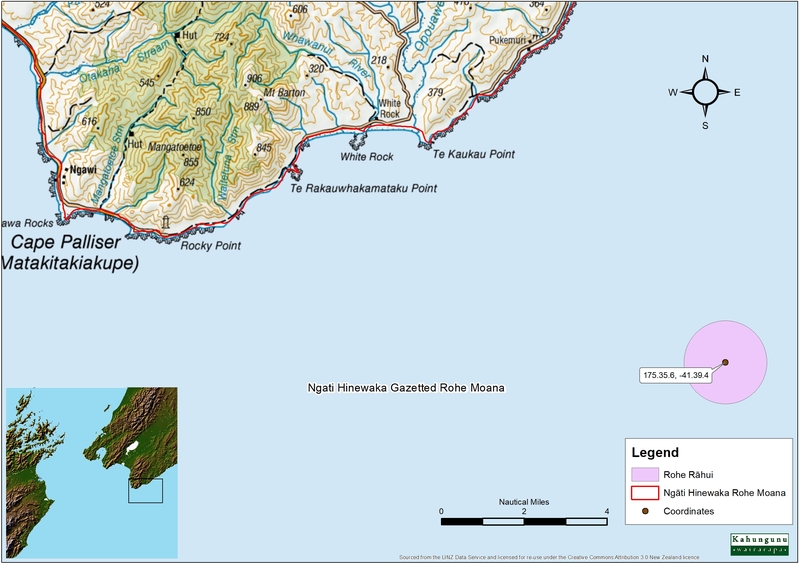 Further copies will be available at the Hui-a-Tau (Annual General Meeting) on 28 March 2019, which will be held at the Novotel Hotel Auckland International Airport.